The Zambia National Students Union (ZANASU) has said journalists need protection from unethical practices. not just from governments but more so from bad media owners who abuse these journalists by forcing them to be unethical or replace qualified reporters with mediocre ones who can do their bidding. 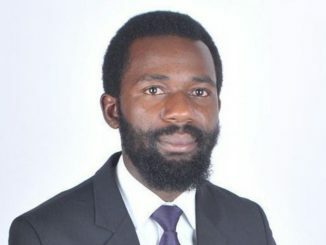 In a statement ZANASU president Misheck Kakonde called for the media to exercise the highest responsibility by fairly and accurately covering news. Kakonde said that it understood the noble task that the media has to the country and also appreciate the commitment, pressures and challenges that individual journalists have to subject themselves to keeping the public well-informed. He said ZANASU would always stand firm in protecting press freedom but called upon media owners to pay serious attention to improving the conditions of service for professional journalists who stake their souls, happiness and liberties to keep the nation accurately informed. “It is believed that it is time media owners end the ill-treatment and poor working conditions among journalists, and the offering of slave wages to professionals who belong to the noble profession of journalism,” he said.